New performance opportunities are always beneficial to the choristers, because it adds variety to their concert series, and allows them to understand performance in a variety of settings. Musical aspects such as acoustics, choir placement, and differences in audiences are all important factors for choristers to learn to adapt to. Having different performance opportunities are always a great learning experience! One of the best parts of singing out and about in the community is the sense of service this develops in our choristers. When we sing at a Senior’s Home, or a Christmas market, we are contributing to people’s sense of well-being and belonging. This is doubly beneficial for our choristers, because it increases our own sense of what it means to be part of a larger community! Music is all about communication and connection, and the more varied concert opportunities we have, the more we get to meet new people, and connect with all kinds of different audiences. Encountering as many different people, from all walks of life demonstrates how much we all have in common, and the ability to share our musical gift with the community, brings us all a little bit closer together! 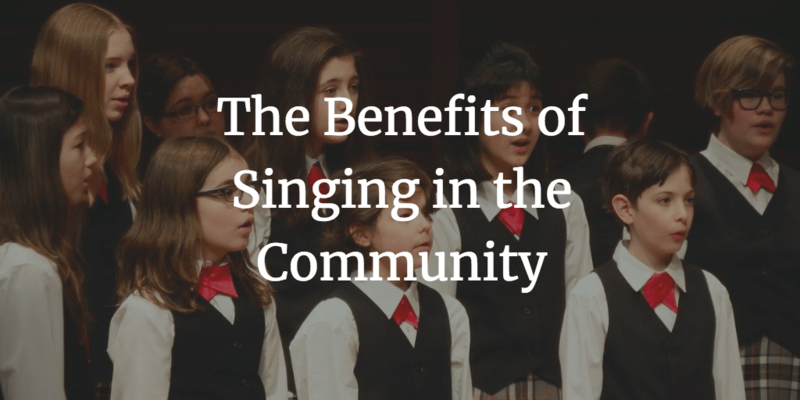 What is another benefit from singing in the community? Tell us in the comments below! 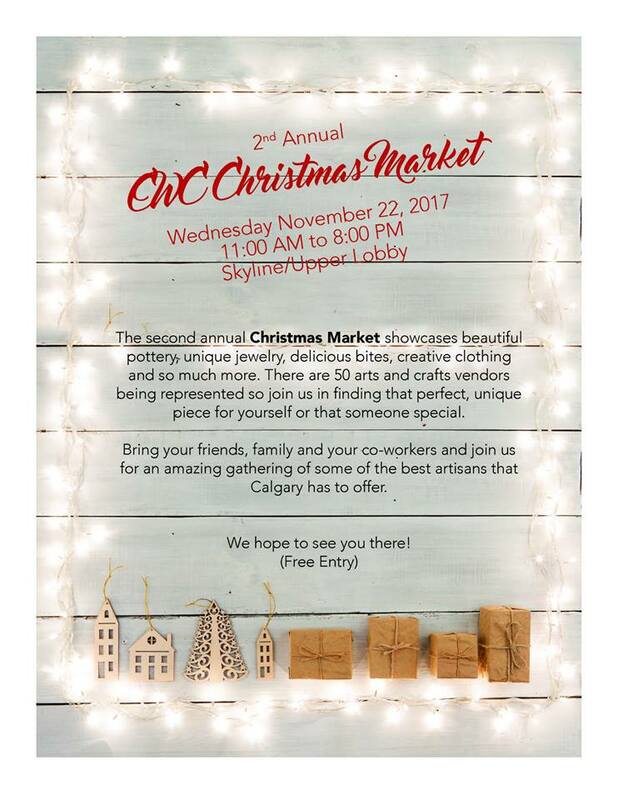 We are thrilled to be performing at The Calgary Winter Club’s Christmas Market on Wednesday November 22nd at 6:00 pm! *Tickets are now available for our Christmas Concert on Saturday, December 9th, 2017!